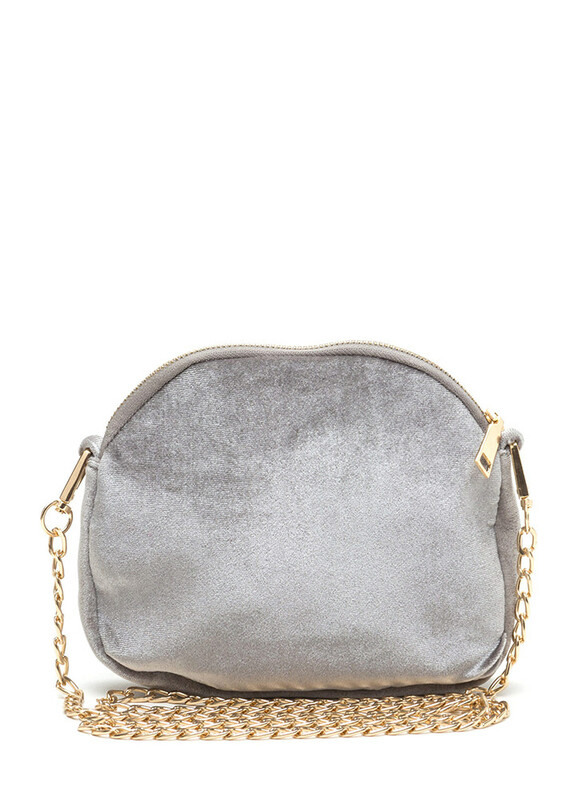 Fulfill your fashion aspirations with this luxurious bag! 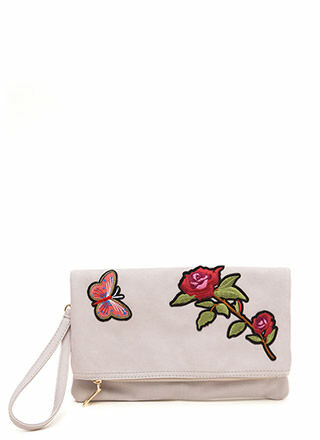 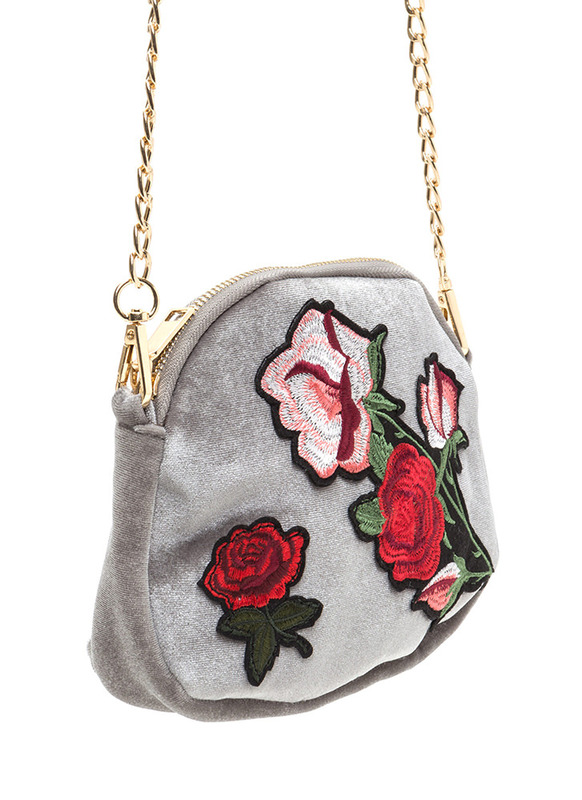 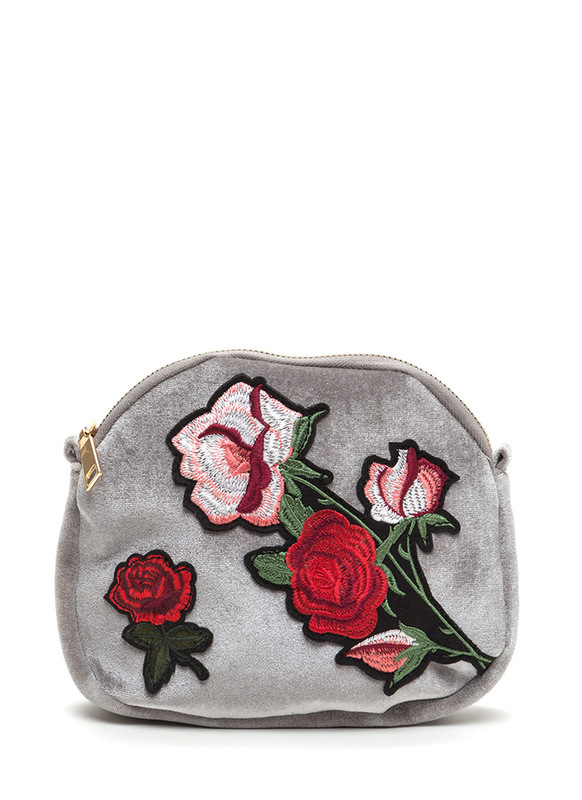 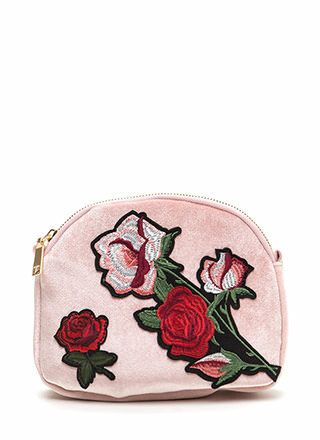 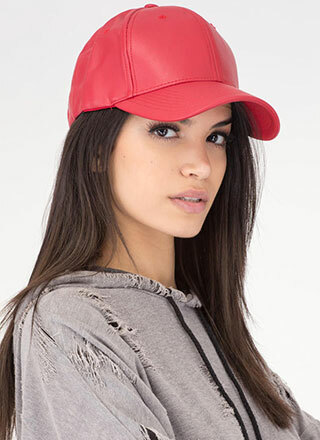 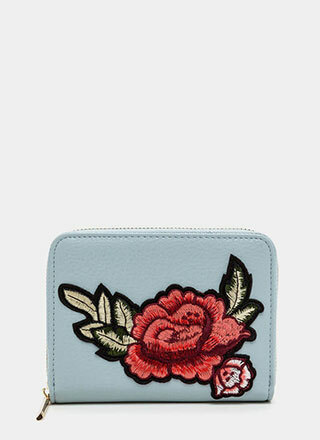 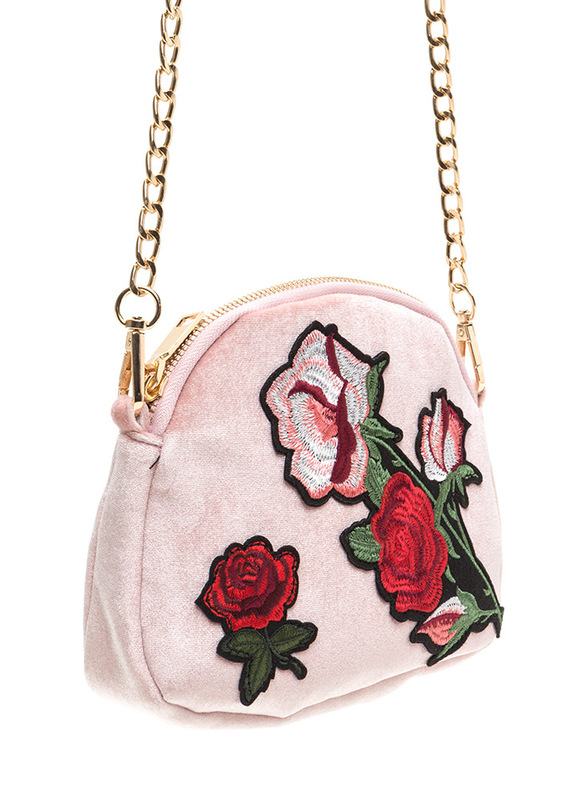 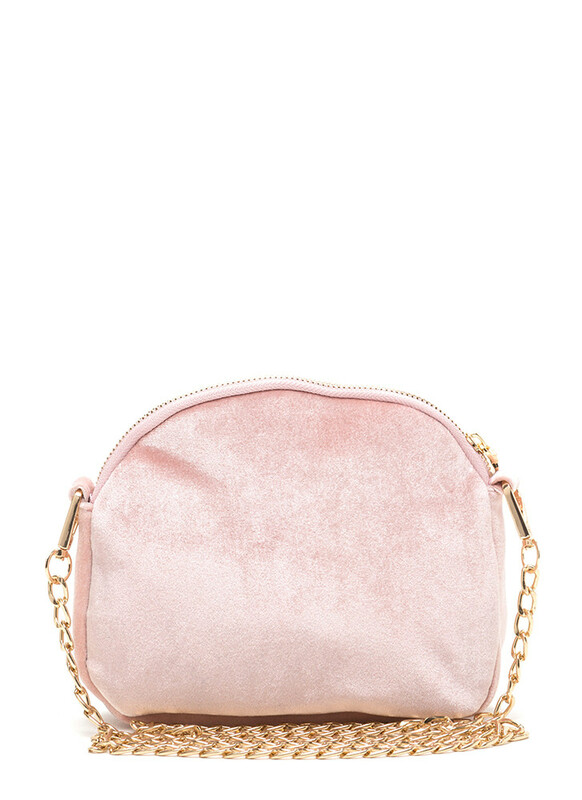 Plush velvet purse features embroidered rose and foliage appliqués on a dome-shaped silhouette. 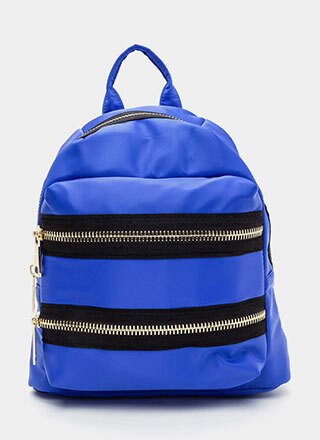 Zip-top opening leads to a lined interior with a zippered sidewall pocket. 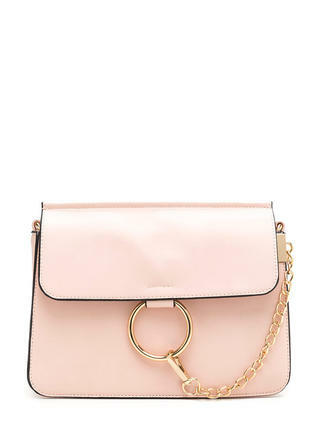 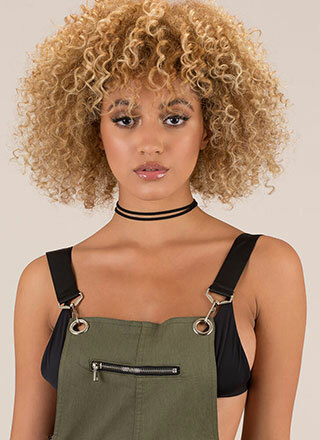 Bag is furnished with an optional and non-adjustable chain shoulder strap. 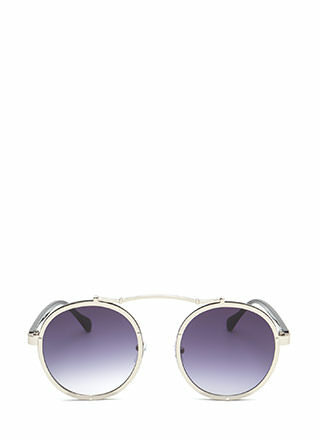 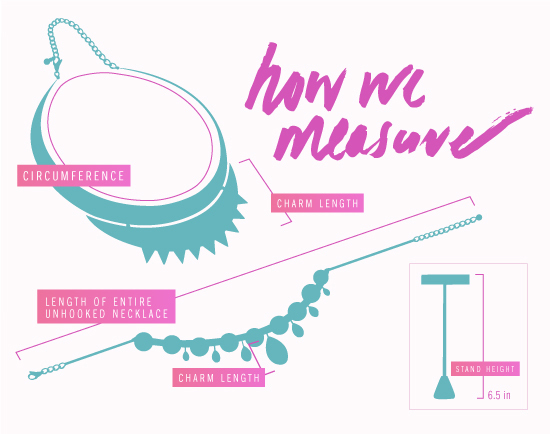 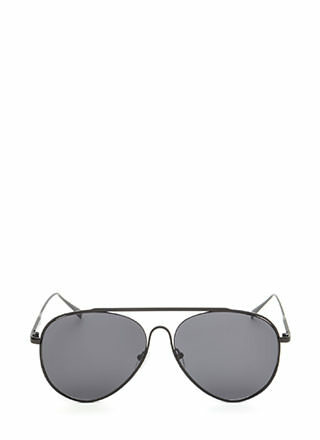 Length: 6.5", Width: 8", Depth: 1.5"